A well-designed patio will provide your home with an attractive exterior while providing character to your home. The beauty of your home is definitely increased with the addition of gardens, fountains and patios. Though interiors are often done with marble and tile, the cost factor is quite high when used for external surfaces. The maintenance of the surfaces also increases as they are exposed to the elements all the time. 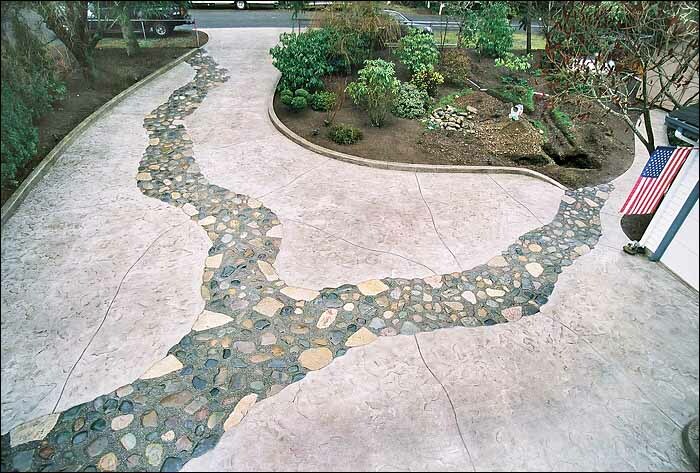 Therefore, Puyallup residents are beginning to experiment with the usage of stamped concrete patios. The best thing about a stamped concrete patio is that even though it has the strength of concrete, it can be modified to provide you the effect of many different kinds of patio textures. You can design your patio to replicate wood, cobblestone or even stone. You can even replicate the look of a well-polished stone floor. This look is highly preferred for a "covered" concrete patio flooring as it provides you a nice translucent finish to the floor. With its durability it is highly preferred as outdoor flooring. 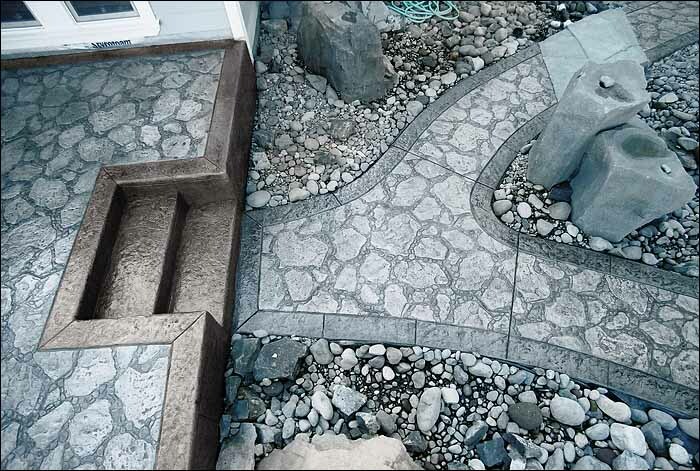 While stamped concrete is able to replicate the feel and look of a number of natural stones, it is also able to reduce the cost factor of the entire operation. The cost can be reduced up to half the amount which is extremely helpful. This is easy to install and the waste produced is limited making it a viable option. The stamped concrete patios options are extremely convenient to maintain as they offer numerous benefits over their counterparts. Being a continuous surface, they do not allow the growth of weeds in the cracks. They can withstand harsh weather. As they offer benefits over the other flooring options while offering the same look and feel, stamped concrete patios are becoming extremely popular in Puyallup. 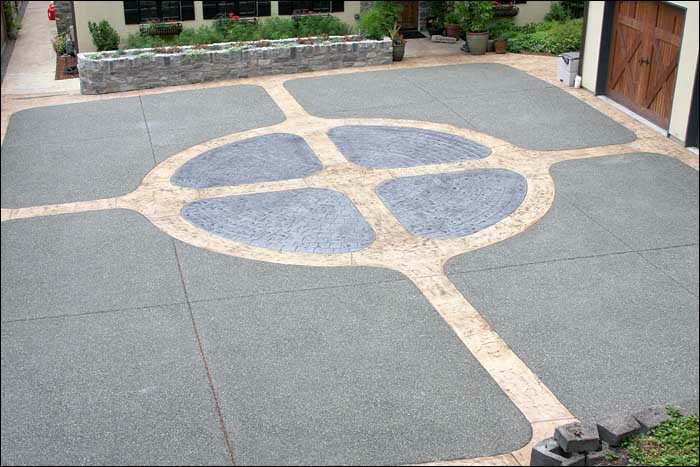 If residents are interested in decorative concrete patios, then contact us at RC Concrete. We have been in the business for over 25 years and our workers are known to provide the best services through their vast experience. We provide the highest quality of services, with many of our works being featured in the national advertising of various companies.